Good design is central to our practice, from our engagement materials and spaces of participation to the places we help support. Although some see it as an add-on, we know it’s vital. “Getting involved in the design of my neighbourhood has meant I have actually looked at what surrounds me on a daily basis. It is also inspiring to see people’s suggestions taken on board and actioned. My view of design has totally changed through being involved: I didn’t see the importance of it before. I used to think that when something had been ‘designed’ it was only done to make it look nice for the sake of looking nice. I now look at how the things around me can be designed to function better as well as look better. It was good to see that things can look good and have a practical purpose. 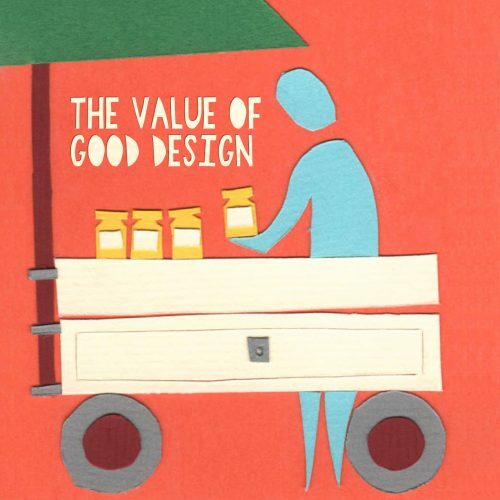 The importance of good design has always been clear to us at make:good, but it is encouraging and to hear that this is impact is felt by the people we engage and work with.